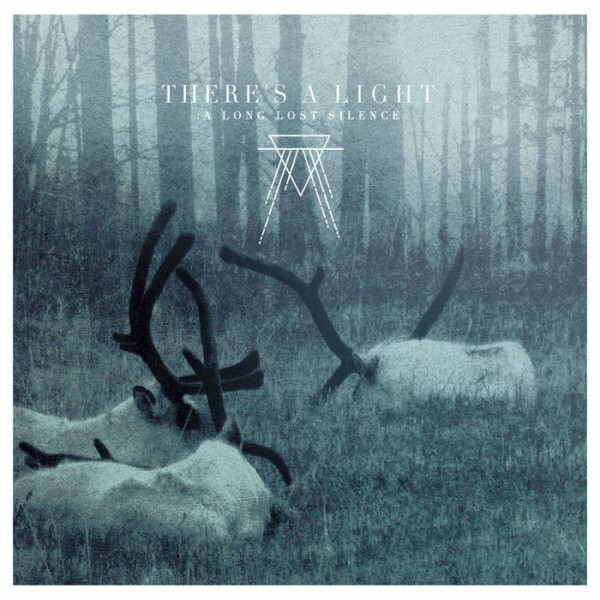 Product information "There's a Light - A Long Lost Silence"
Post-Rock from Germany. Full-length album. Related links to "There's a Light - A Long Lost Silence"